There are a series of arguments used by defenders of fossil-fuels to dismiss the utility of renewable electricity options. One standard is to dismiss wind and solar by saying that it only delivers X percent of the electricity. The intent of playing to the given number, with the emphasis on “only”, is to prove the infeasibility of renewables in meeting 21st century energy requirements. What these commentators fail to do, of course, is to make clear that yesterday’s number is (much) smaller than today’s and that today’s is smaller than tomorrow’s. Coal now provides some 65% of all the energy consumed each year by China, generating most of the electricity and heat for 1.3 billion Chinese and providing most of the power for industry. Meanwhile, solar and wind power still meet less than 3% of the nation’s energy needs. First, looking globally, from 2008-2013, growth in solar photovoltaic (PV) and concentrated solar power (CSP) averaged, respectively, 50% and 40% year-to-year. Wind, which is more mature, averaged 21%. That 21% means wind doubles roughly three years with solar essentially a doubling annually. 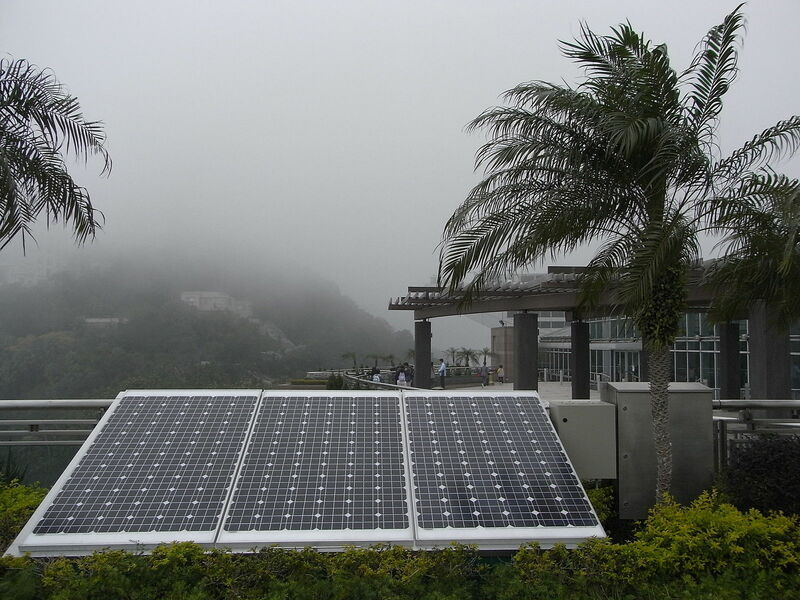 Second, global solar photovoltaic capacity in 2004 was 3.7 gigawatts. By 2013 it was 137 gigawatts (40 times as much in a decade). What nation is adding the most right now? The People’s Republic of China (PRC). Now, a standard climate action delayer argument is to advocate for the next great technology — that we can’t (or shouldn’t) act now because we need to create some great new thing (more efficient solar, fusion power, etc) that we’ll leverage better than sliced bread to solve global warming, world hunger, and split ends. That argument ignores the critical importance of deployment and the lessons we learn from deployment. Global capacity from wind generation was 17 gigawatts in 2000 and 318 in 2013. A nearly 20 times increase in 13 years. Again, which is top installing nation now? The PRC. So that 3% number above? Just a few years ago the percent of electricity China got from wind or solar was well under 1%. Now it’s 3% and they’re targeting 20% by 2030. The price to deploy solar systems has been plunging — globally — at double digit levels. (An indication of just how rapid: 2014 solar installation prices in the United States are 59% lower than predicted way back in 2010.) Many focus solely on solar panel costs (with per watt costs having plummeted down to the 50-70 cents range) when those ‘hard’ costs are only part of the equation. Soft costs — from optimum placement to permitting to sales to financing — are a critical part of the equation driving solar costs toward parity (or advantaged position) over fossil fuel electricity generation in more markets around the globe with every passing day. While ‘technology’ advancements should not be dismissed, the serious revolution in business processes are outside too many people’s thinking. Whether we look to new business models developed in recent years (such as rooftop solar PV leasing) or community groups bundling purchases, business models are carving out chunks of the costs and reducing the barriers for solar deployment by governments, businesses, community groups, and individuals. 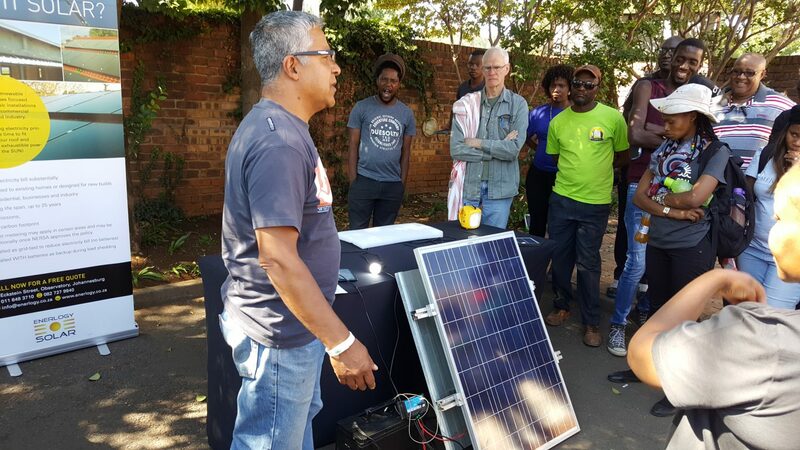 With the rapid advances, the solar revolution has created an environment for innovation with quality firms achieving and creating success from the smallest retail operator to major installers across the entire planet. Himin Solar Energy Group is — in essence — providing solar hot water to tens of millions of Chinese. Portugal’s Martifer Solar is doing projects around the world, from solar paneling a World Cup stadium to installing nearly 30 megawatts of solar in the Ukraine. Grameen Shakti is literally transforming Bangladesh and has transformed thinking about how to effectively address energy poverty. Meanwhile, in the U.S. more solar jobs were added to the economy in 2014 than oil & gas jobs – despite the current American oil & gas boom. An oft-repeated supposed Chinese curse is: May you live in interesting times. We live amid interesting times. In the very negative sense of the risks and challenges of our resource challenges (climate change, water use, etc …). There is also the very real positive sense — seemingly everywhere one turns, there are individuals, businesses, and institutions who offer tangible paths for addressing the challenges while truly achieving Triple Bottom Line (people, planet, profits) results. Going back to the opening of this discussion, the climate action delayer’s comments about ‘just 3 percent’: one percent yesterday, three percent today, five percent next week … how much in a decade? Editor’s note: an unedited version of this article first appeared here.